Congressman Johnson answers a caller's question about partisan divisiveness in Congress. Congressman Johnson discusses voting machine tampering. The congressman talks about corruption in government. 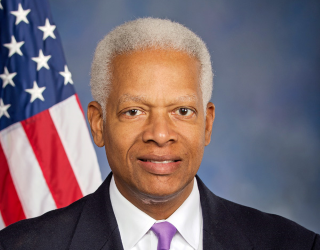 Congressman Hank Johnson hosted this Access Live event to connect with constituents and address their questions and concerns. The discussion touched on bipartisanship, immigration, Russian interference in U.S. politics, and government corruption.